Here's a snapshot of the day of the Gender Matters announcement. 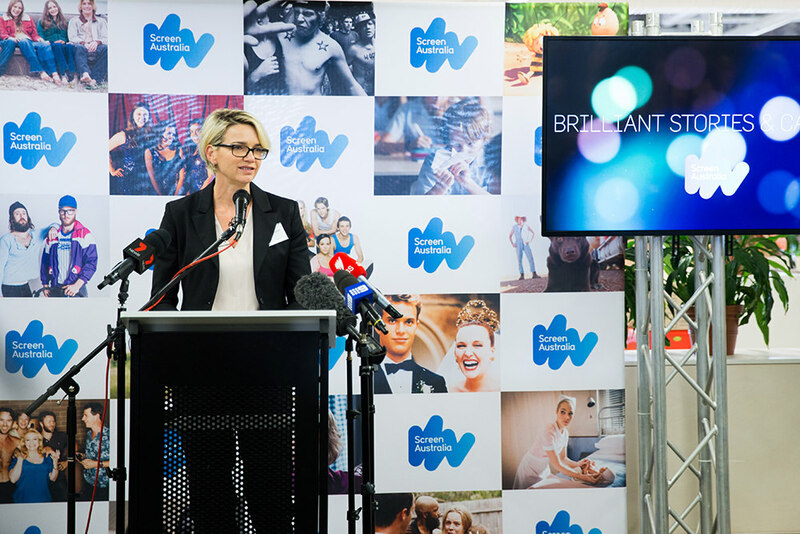 13 industry projects led by Australian women will share in Brilliant Careers funding. The funds are for the implementation of business proposals to tangibly grow careers and create work opportunities for female screen makers. 45 story ideas get Brilliant Stories funding. Brilliant Stories funding enable the creative teams to fast-track the development of their creative concept. On 12 July 2016, the Australian Government revealed the 58 recipients of Screen Australia’s Gender Matters: Brilliant Stories and Brilliant Careers, marking the largest cohort of projects funded in a single day in the agency’s history. 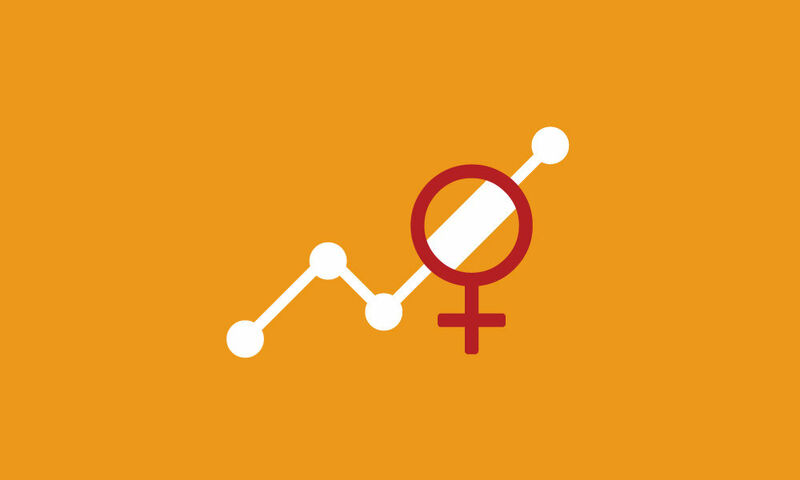 A hub for information, videos, events, ideas and links to organisations and funding for women in the screen sector and beyond. Gallery: Friday 12 July 2016. Screen Australia announced the projects who received funding as part of our Gender Matters: Brilliant Stories & Brilliant Careers program. Selected stills of women on screen in Australia.